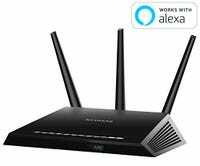 If you haven’t upgraded your router in the past 5 years, it’s time. 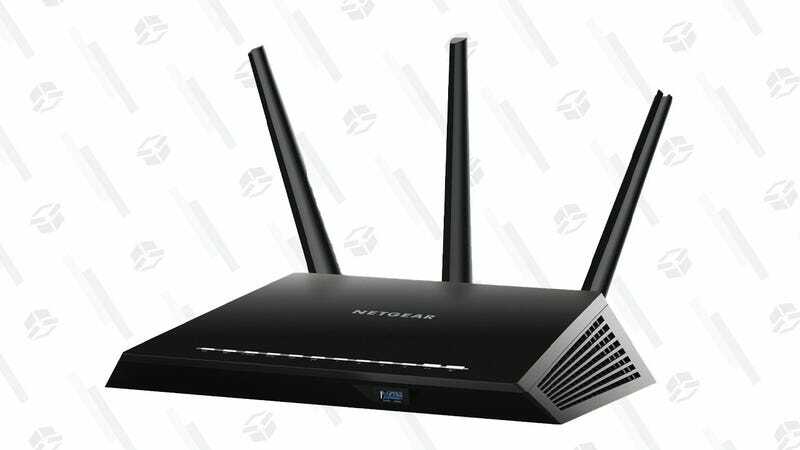 And this deal on the Netgear Nighthawk AC1900 is worth a serious consideration. And right now, you can save an additional $20 off the already-reduced price of $95 by clipping the coupon, bringing it down to just $75.